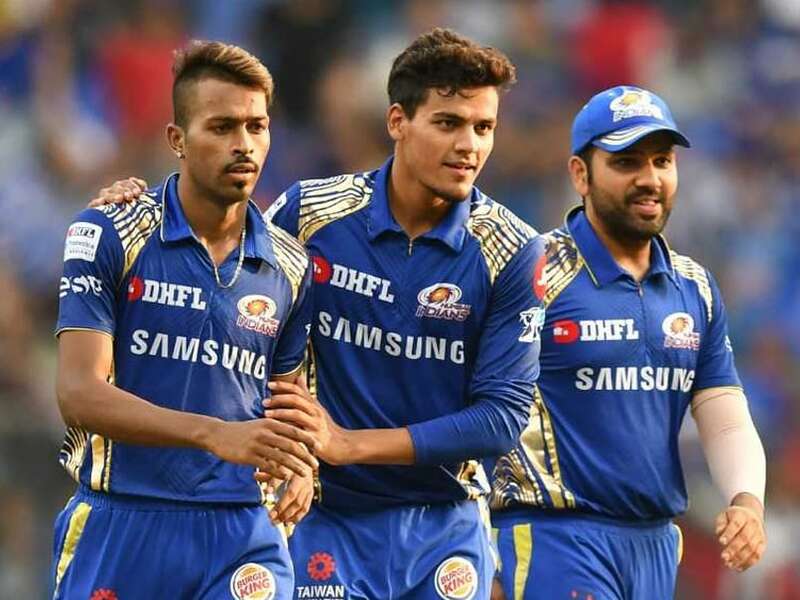 The Mukesh Ambani-owned Mumbai Indians have almost retained their core group of players the way their greatest rivals in IPL Chennai Super Kings(CSK) have retained. However, they parted ways with some of the established names in the Mumbai Indians family in Harbhajan Singh and Ambati Rayudu, both of whom play for Chennai Super Kings now. MI also let go off Nitish Rana in the previous edition to Kolkata Knight Riders (KKR). Prior to this edition, they made a smart purchase in veteran Yuvraj Singh at his base price. The 37-year old gives Rohit Sharma’s side the perfect balance and is all set to unleash his wealth of experience for IPL’s Blue Army in the upcoming season. MI also have South Africa wicket-keeper batsman Quinton de Kock who was traded from Royal Challengers Bangalore (RCB). Rohit’s team has some quality all-rounders in Pollard, Ben Cutting, Yuvraj and the Pandya brothers who give a lot of options to choose from. It was a dejà vu for Rohit Sharma and his boys as they won their second IPL title in 2015 against the same opposition and at the same venue i.e. against CSK at the Eden Gardens in Kolkata. At one of his most liked venues, MI captain Rohit Sharma made a quick fire 50 off just 26 (six fours and two sixes) balls to take his team’s total beyond 200. MI ended 202/5 in 20 overs. Lendl Simmons top scored with 68 runs from 45 balls (eight fours and three sixes).